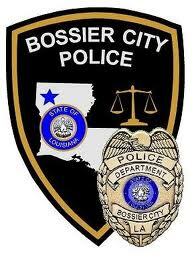 Bossier City Police are investigating the deaths of a husband and wife at the couple’s residence in the 3900 block of Stuart Avenue as a murder-suicide. Officers were called to the scene just before 2 p.m. Tuesday when family members contacted police regarding a welfare concern after they were not being able to make contact with the couple. Upon arrival officers made entry into the residence where they located Angela Lively, 54, and Eric Lively, 51, inside and unresponsive. Investigators say both had sustained gunshot wounds. Based on information and evidence collected at the scene, detectives with the BCPD Violent Crimes Unit and the Bossier Parish Coroner’s Office are investigating the incident as a murder-suicide in which Mr. Lively shot and killed Mrs. Lively with a handgun before shooting himself. Detectives recovered a weapon at the scene. 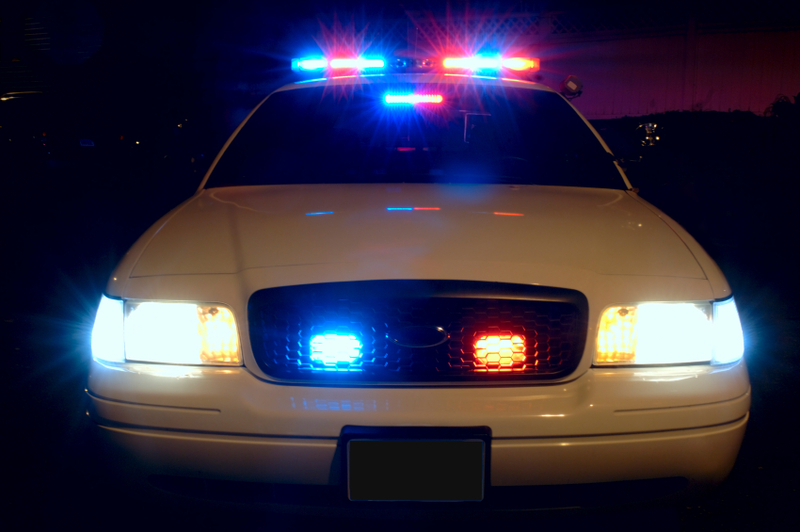 The Bossier City Police Department has no record of prior incidents involving the couple. Bossier City police are continuing their investigation into the case.